Petry Bookkeeping is committed to providing quality bookkeeping services to small to medium-size business in the San Antonio area with the highest levels of integrity at an affordable cost. We are dedicated to serving each client with professionalism and with a personal touch. 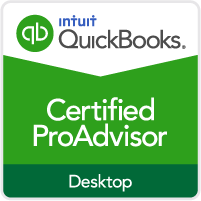 With over 18 years bookkeeping experience working directly with CPA’s and at CPA firms, let us help you get your books ready to send to your accountant. Spend your valuable time doing what you do best and enjoy doing – which may not be bank reconciliations – and let us help with your bookkeeping. Getting caught up – have you fallen behind with your books and need help getting caught up? 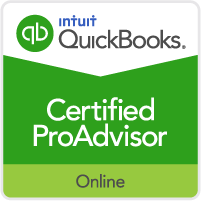 Is your company growing and you are too busy to be managing QuickBooks? Is getting your books ready to send to your CPA taking too much of your time? Note: Petry Bookkeeping is a bookkeeping service company, not an accounting firm. Petry Bookkeeping is not certified, licensed or registered as a certified public accountant or certified public accountancy firm. We can help you get your books ready so that they can be handed over to your CPA for tax preparation purposes.